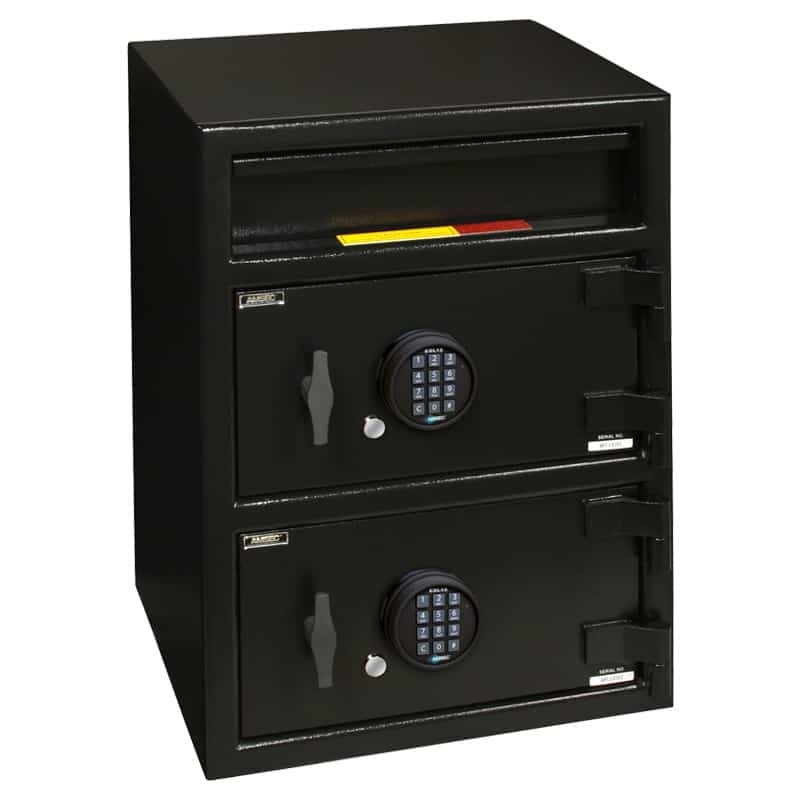 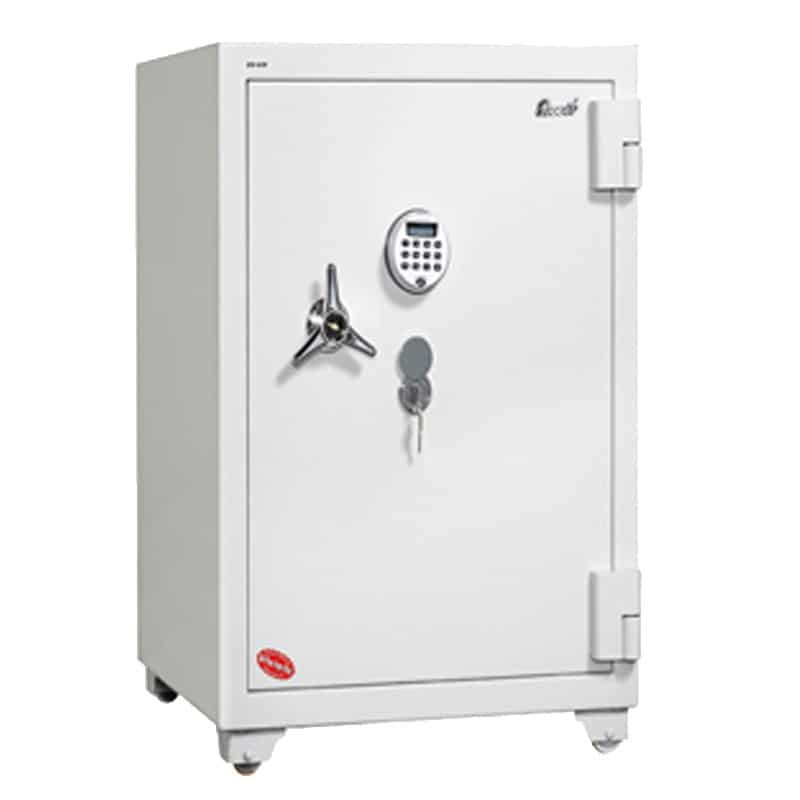 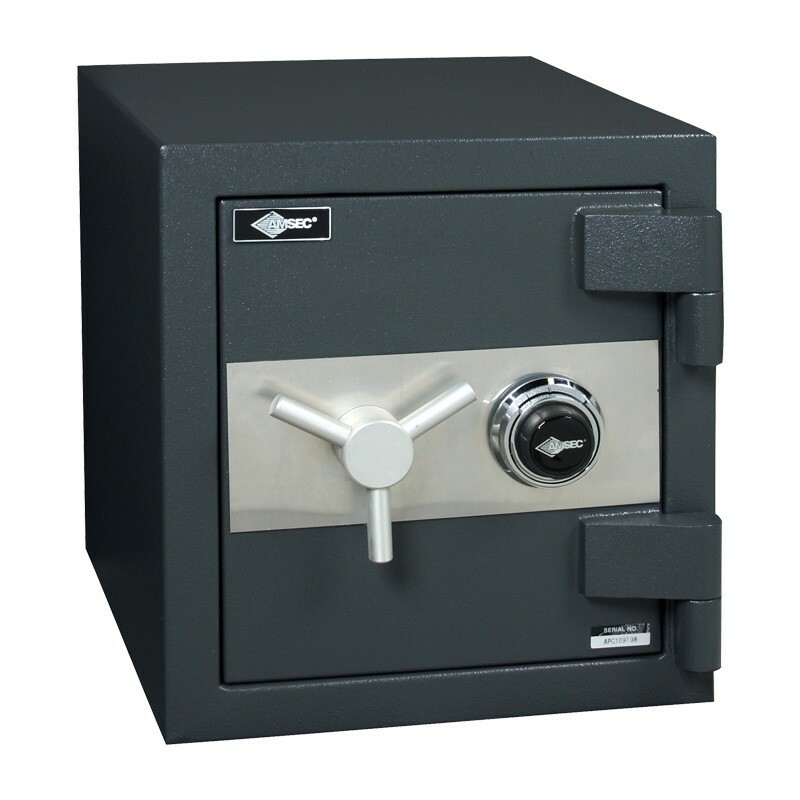 The OFB2513 safe is made with sturdy steel locking bolts and deadbolts, providing excellent resistance to burglary attempts. 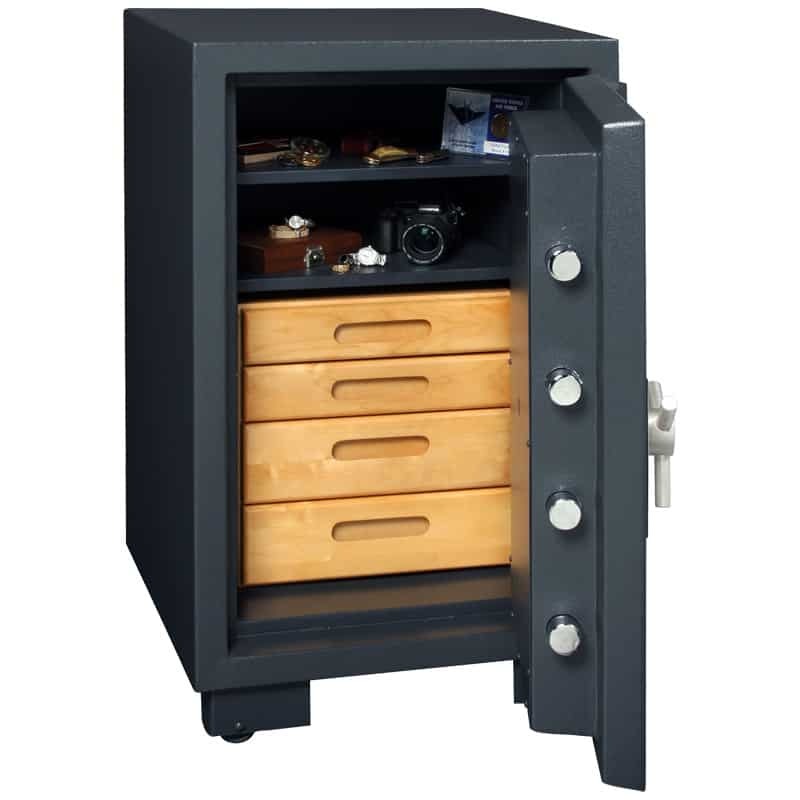 A glass relocking system adds an extra layer of defense against attempts to drill or break into the safe. 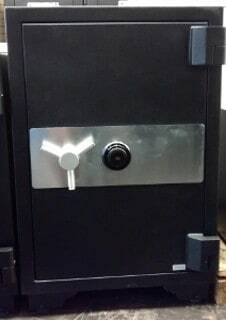 Interior Capacity 7.56 cu ft.